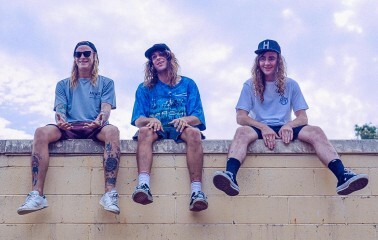 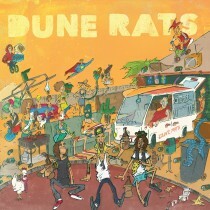 At a time when true rock tales are as rare as chicken lips, Dune Rats are traveling the globe as punk rock pied pipers, attracting an army of ferocious life enthusiasts who are as willing as they are to throw the dice, turn reality sideways and roll with whatever goes. 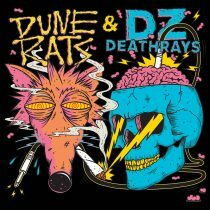 Ratbags, nerds, delinquents, outcasts, the brave, the loud, the shy – Dune Rats don’t care who or what you are, only that you abide by just one rule – no kooks, no gutties. 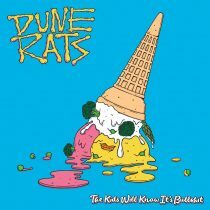 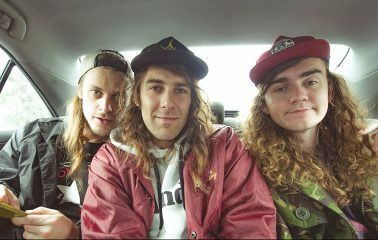 Dune Rats’ The Kids Will Know… LP out now!